We love sourcing for BORROWED... and we have listened to what you have been saying! We are excited to announce that we have started to carry vintage glassware. 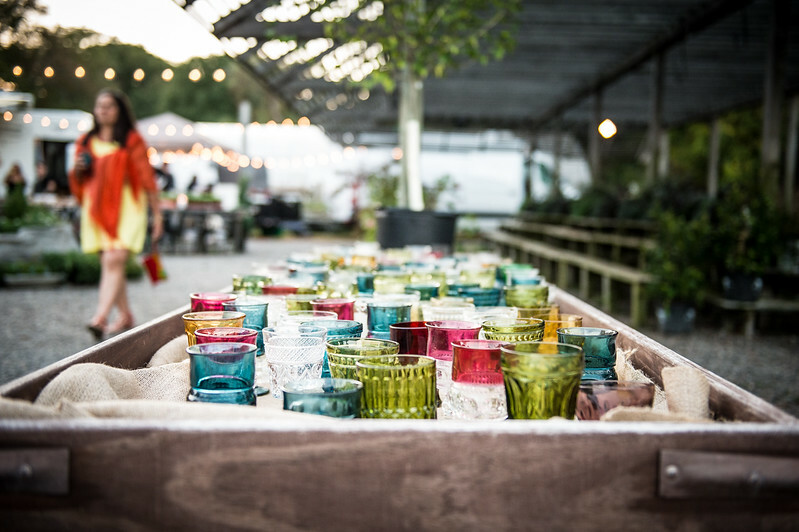 From coup champagne glasses, the most sophisticated of tumbers, to elegant stemmed and cut colored glass- we have it all, and it's ready to grace your table with just the right pop of vintage color! As you can tell, we are constantly on the loose scouring for many vintage items, so if you are looking for something that you don't see here, let us know! Lots of times we have items that may not be on our pages that we are working on behind the scenes- just like this glassware! We would love to find your perfect statement piece for your event!